It's 925 miles from Dallas, full arsenal of players, a 7-5 record, it'll be dark and they'll be wearing white. 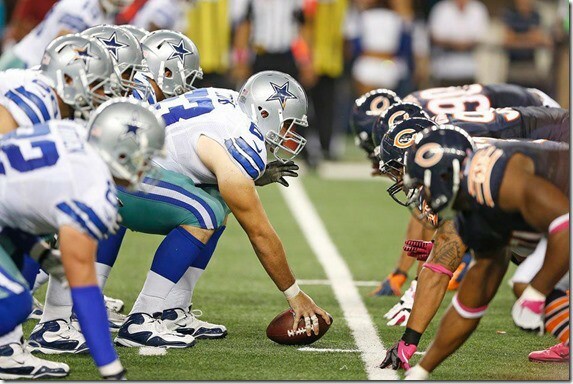 The Cowboys head into their lone Monday Night appearance of the season (8:30, ESPN) against the reeling Chicago Bears (6-6) winners of their past two games. The wins didn't come easy, but they have filled the team with confidence heading into the dreaded month of December, typically considered a death trap for Dallas. Following their 24-21 triumph over the New York Giants after their bye week, the Cowboys enjoyed a victory in a short week, defeating the Oakland Raiders in their annual Thanksgiving tilt. 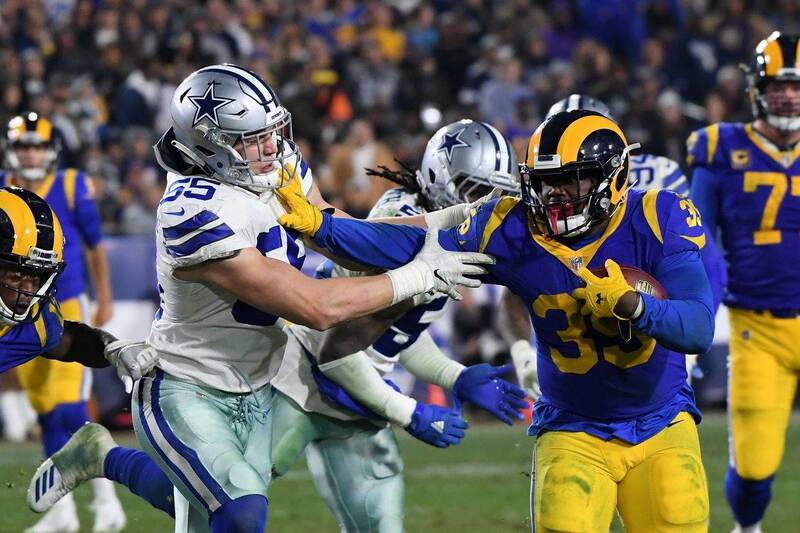 While the 1st half was enough to make many Cowboys fans puke up their Turkey Day appetizers, trailing by as much as 21-7, the Cowboys scored 24 unanswered points en route to a 31-24 victory. The Cowboys broke several jinxes in their valiant Thanksgiving effort, as not only did they pull off a win in their unlucky blue jerseys (making an extremely rare showing in Texas) but Tony Romo didn't let either the Sports Illustrated cover jinx or a stomach virus affect his play. While most of the offensive load was picked up by RB's DeMarco Murray (3 rushing touchdowns) and Lance Dunbar (a career high 82 yards before suffering a season ending knee injury), Romo did his part, going 23-32 (including 12-12 in the 2nd half) for 225 and a touchdown to Dez Bryant that tied the game. CB Brandon Carr, picked on earlier in the game by the Oakland offense, sealed the game with an interception in the Dallas end zone. Following Philadelphia's snowy win over Detroit on Sunday, the Cowboys trial the Eagles by half a game in the race for the NFC East title, albeit with tonight's game in hand. Unlike the Cowboys, the Bears were helped by the Eagles' win on Sunday. With a win tonight, the Bears would be tied with the Lions for first place in the NFC North, leaving the two of them a half game ahead of the Green Bay Packers, who the Cowboys face at AT&T Stadium next Sunday. Since their last Monday Night appearance, a 27-20 win over Green Bay on November 4, the Bear have 3 of their last 4 games. They return to Solider Field this week after a particularly rough loss to the Minnesota Vikings on the road last Sunday, allowing a 12 play, 79 yard drive at the end of regulation that culminated in K Blair Walsh's 30 yard field goal that sent it to overtime. In the extra period, Chicago's kicker Robbie Gould missed a potential game winner, leaving the honors to Walsh, who kicked a 34 yarder to win it. The Bears have one more divisional game this season in their season finale against the Packers. The key to tonight's game for the Cowboys will be to not underestimate Chicago's lesser known weapons. After a fantastic performance last week, WR Alshon Jeffery (12 receptions, 249 yards, 2 touchdowns), has overtaken perennial All-Pro WR Brandon Marshall for Chicago's top receiver. In addition, Chicago will be missing QB Jay Cutler, who has not played since a November 10, when he aggravated an ankle injury he suffered in an October 20 loss to Washington. Despite Cutler's absence, QB Josh McCown has performed amicably in his place. The 11 year journeyman, now on his 5th NFL team, has accumulated a career high 103.6 passer rating since taking over for Cutler, despite a career rating of 75.8. Nonetheless, it's on Dallas defense to handle Chicago's breakout stars. While the defense was putrid in the 1st half of the Oakland game, allowing a trio of QB Matt McGloin, and WR's Andre Holmes and Rod Streater to get the best of them, they clamped down in the 2nd half, allowing no points until a field goal late in the 4th quarter. The Cowboys will welcome back LB Sean Lee, who sat out the New York and Oakland wins with a hamstring injury, with open arms. Lee is one of the NFL's top tacklers and currently leads the team with four interceptions. Though matchups with the Bears are not exactly commonplace...Dallas leads the all time series 13-10, including postseason...the Cowboys have many reasons to be furiously pumped for Monday Night's tilt. 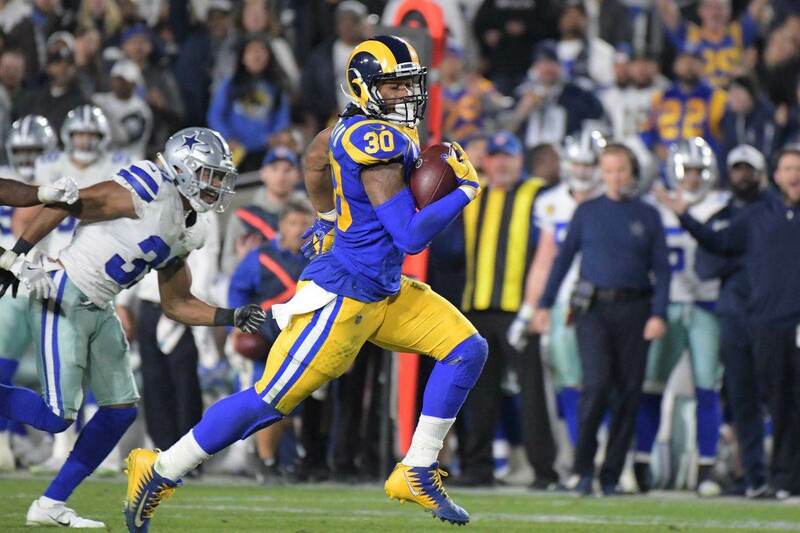 Last season, the Bears came to AT&T Stadium and thoroughly humiliated them at home, using five Dallas turnovers to their advantage in a 34-18 victory. In addition, Chicago will be retiring Mike Ditka's jersey at halftime of tonight's game. While Ditka is probably best known for his Chicago connections, spending six prolific season as Chicago's tight end before spending 11 seasons as their head coach, Ditka spent four year productive year with the Cowboys, scoring a touchdown in Dallas's first Super Bowl victory over Miami in Super Bowl VI. While many may to be young to understand Ditka's Dallas ties...at this point most know him as either the head coach of Chicago's legendary 1985 team or as Will Ferrell's assistant in that kids' soccer movie...it'd be nice to see Dallas win on a night where they're honoring one of the guy who helped the team rise to prominence in the 70's. Probably most importantly, the Cowboys will face some former allies in the Windy City. While DT Jay Ratliff, who made one tackle in his Chicago debut last week, has not said anything leading into Monday's game, but the same can't be said for former special teams coordinator Joe DeCamillis. Now holding the same position with the Bears, DeCamillis saying it was "more like Hollywood" in Dallas, calling Chicago "tamer" by comparison. 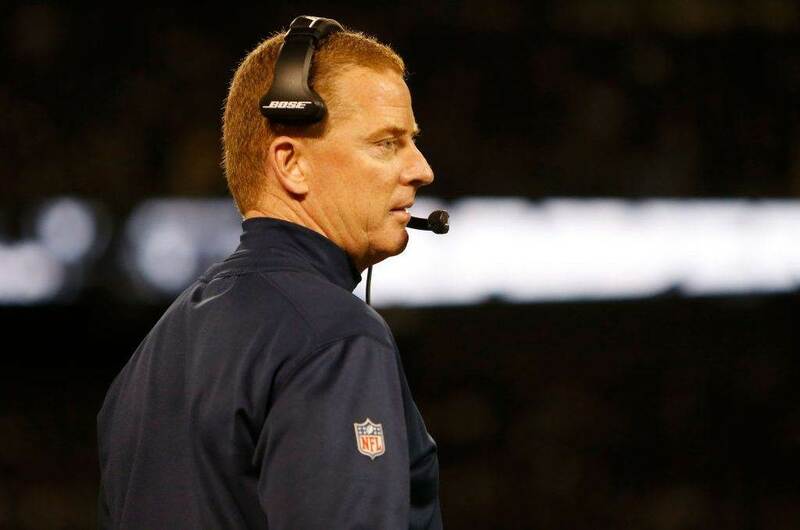 If all that isn't enough to pump up the Cowboys to a victory, maybe they don't belong in the playoff conversation.